Most nonprofit organizations are required to present an annual audit, review or compilation report prepared by an independent accountant. The requirement might be incorporated into the organization’s bylaws or might be required by a government agency or funding organization. The cost of an accounting procedure is substantial and depends on many factors. For discussion purposes here, we can estimate that the cost might typically run from 2% to 4.5% of a nonprofit company’s annual gross receipts. The cost of having an outside accountant gather these records and prepare record keeping and accounting reports significantly increases this cost. If your nonprofit anticipates an audit, review, or compilation by an outside accountant, you can lower your costs by preparing several items in advance. Improved preparation can cut the cost of the accounting process by up to 50%. 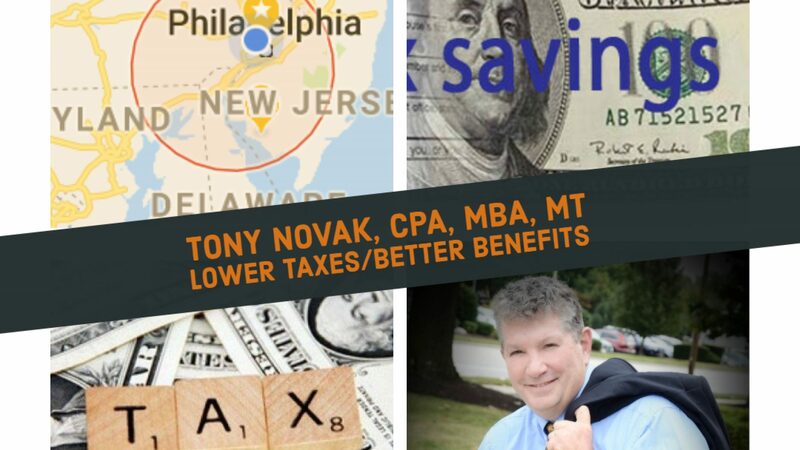 *Tony Novak is a principal of Raising Nonprofits, a 501(c)(3) nonprofit organization.